The Chilean’s arrival from Arsenal has generated a much needed buzz around the club, with many hopeful that the winger can help the team find a degree of success in the FA Cup and Champions League this season, with the Premier League title certainly going to Man City. However, Sanchez’s arrival has put a dent in the ego of some of the club’s best players – none more so than Paul Pogba. The 24-year-old has been the club’s main man since his then-world-record move back to Old Trafford from Juventus, but Sanchez’s arrival has stripped that title away from him. 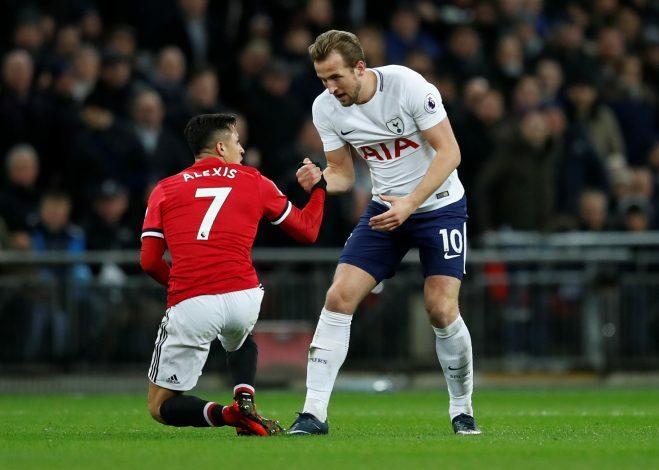 Sanchez joining the club has coincided with a massive dip in Pogba’s form, and many have pinpointed this down to the fact that he is not the club’s star man anymore. The Frenchman was shockingly poor in the defeats to Tottenham Hotspur and Newcastle, got dropped for the league encounter with Huddersfield, and then missed the FA Cup victory against the same opposition through illness. According to reports in The Sun, the dynamic midfielder has privately admitted to some of his friends that he is still adjusting to Sanchez’s presence in the team. He may have to do so as soon as possible though, with Mourinho already annoyed at his woeful performances of late. With some crucial big games on the horizon, it is important that Pogba finds his best form as soon as possible.